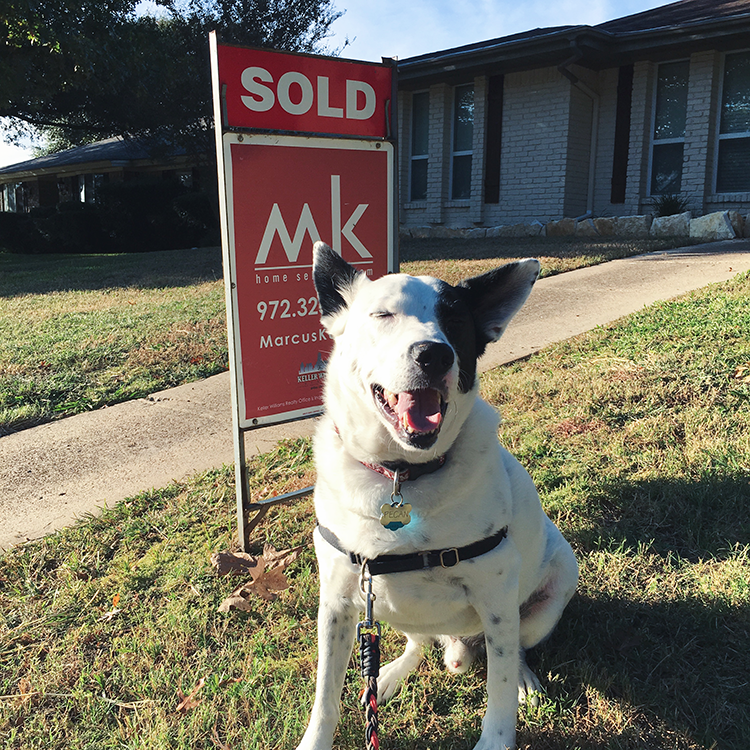 Mrs. on the Move : We Bought A House! 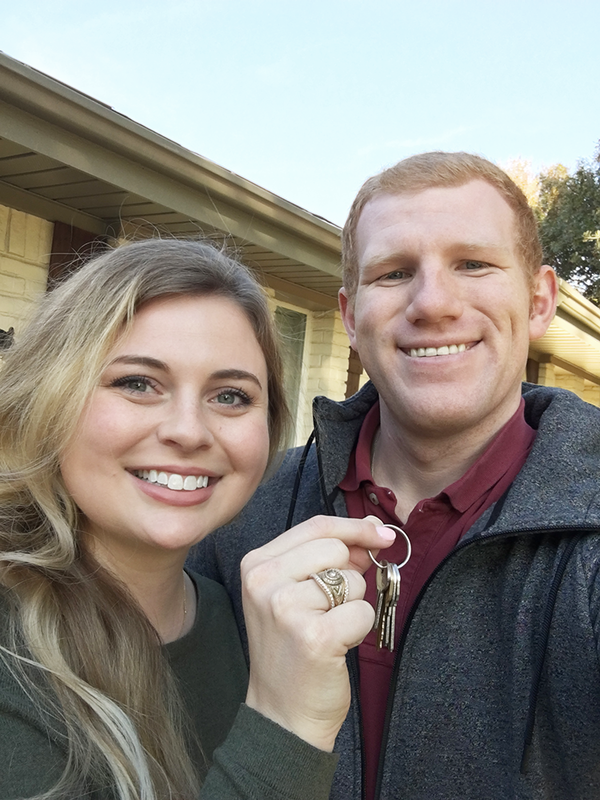 I mentioned a little while ago that our lives have kind of definitely been a whirlwind lately and one of the biggest reasons is that we were in the process of buying a house! I haven't shared too many details on here or social media because I didn't want to jinx our luck in finding the perfect house. 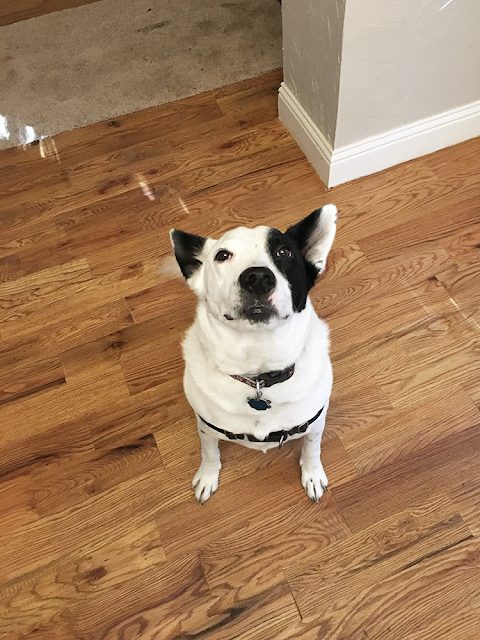 Call me superstitious if you will, but through the process of selling our last house and hearing the stories of others trying to buy in the DFW market, I just didn't want to take any chances. We definitely had a few bumps along the way as one does with buying an older home, but Kyle and I are absolutely over the moon to be able to start settling into the next chapter of our lives! I'll spare you all the details of what prolonged our buying process (lets just say cast iron plumbing in older homes can be a real nightmare) because as our family and closest friends can attest it is an absolute saga. I think I was texting or calling them almost every day with news of a delay, more problems that were found or just simply to vent about the whole process. But at the end of the day our patience paid off and we got a house that was actually more perfect than I had originally thought it would be! We actually closed a little over a week ago and have been unpacking and settling in as much as possible before the holidays. Because we've been in a one bedroom apartment for the past couple of years we don't have much furniture and have quite a few rooms to furnish. As we continue to settle in I hope to share with you little glimpses of our new home and the process of picking out furniture, decorating and some fun projects I have in mind. As always, thank you for reading and sharing in this exciting time in our lives!